Not for heavy winter conditions, not at all, so think twice before get em, these are good only for very light snow. Well in my opinion that tread is kinda to light and respective grip is low too. I won't recommend em for norther regions. Actually even for southern is no reason for these, better to get some all seasons tires in that case. First winter was so and so, next two winters I felt unsafe. Losing grip with time, that's it I will put another winter set, these have no grip on snow or especially on melting snow. Very good, pretty light tread design but proved to be very efficient. 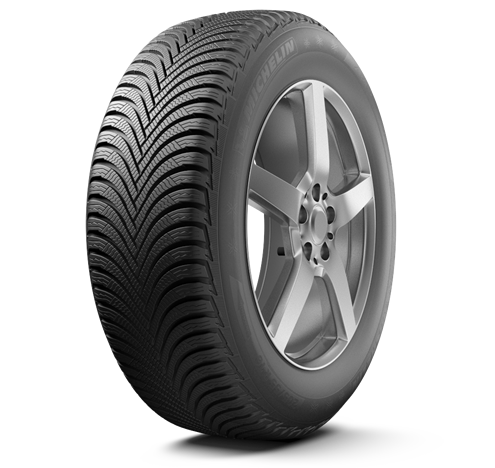 High quality tires, great performance in winter conditions, always very grippy ice or snow. Happy for my choice. Perform in winter season very good, but tread wear is running up unexpectedly fast. Alpin 5 are the best winter performance tires, these are very grippy on snow, dry pavement is Veri soft, wet performance good too, all compartment are strong enough. Had no issue at all with them, handles the snow like winter tires should, in conclusion great performance winter tires. My first winter on these tires, and they show great performance, very good traction and cornering control, awesome on snow, price and quality ratio its fair, recommend michelin alpin 5! if you go with Michelin, you get always quality.